Primark, the budget fashion retailer, is to sell goods online for the first time. The Associated British Foods subsidiary has put out a tender for a digital agency to build its first ecommerce site, as it looks to tap into the growth in online retail. The site is expected to go live in 2012. While most of its rivals already sell goods online, Primark has concentrated on increasing high-street sales. Richard Perks, director of retail research at Mintel, said Primark was late to move into online retail because 'it wasn't obvious that the sums would add up'. Primark is expanding rapidly. It has 36,000 employees and operates 220 stores in Europe. 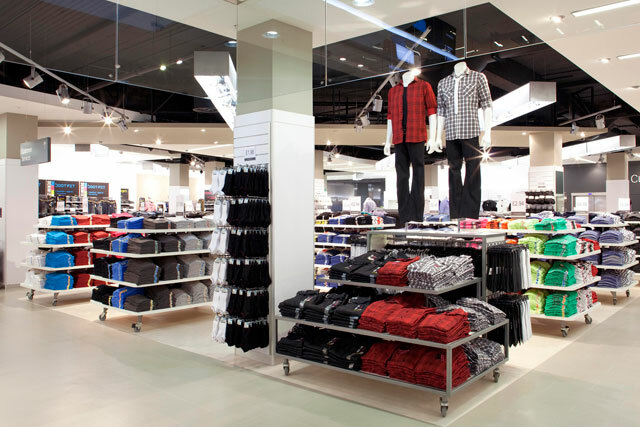 It claims to be the second-biggest clothes retailer, in terms of volume sales, in the UK. Online retail in the UK was worth £58.8bn in 2010, according to the trade body for online retail, the Interactive Media Retail Group. However, the rate of growth is in decline; year-on-year sales increased 11.5% in July, the lowest rise since January 2010. She warned, however, that the retailer faces a challenge making money online. 'It's more difficult for value retailers because they have a very low selling price and will have to sell high volumes,' added Peters. Earlier this summer, Primark unveiled an autumn/winter collection aimed at more fashion-conscious shoppers. A Primark spokesman denied that the company was looking at setting up an online retail operation. ‘Primark has no plans for online retail, and the company has not issued a tender for work to this effect,' he said.